Each winter we are tempted by the latest luxury hot drinks that get us into the festive spirit. This year has been no different and whether you’re someone who has hot drinks daily or on occasion, we can all agree that the cold winter months demand we indulge in a jolly cuppa that puts us in the mood for the season. 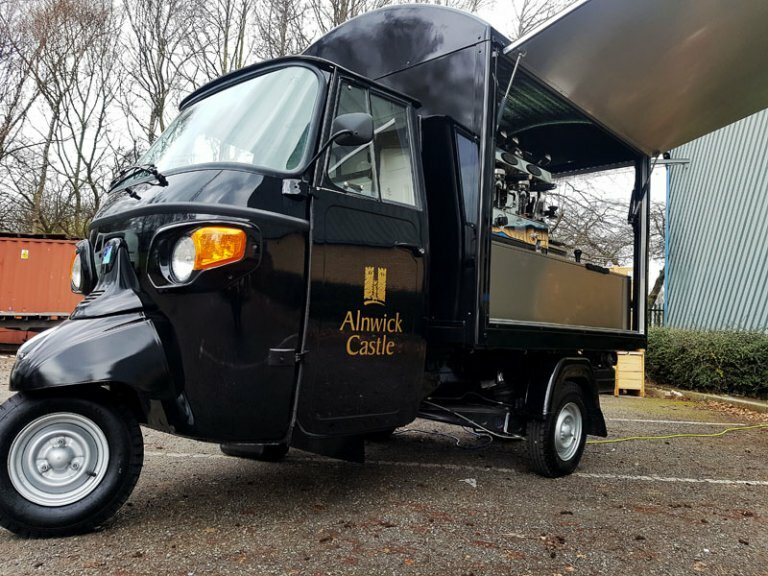 We explore a fun-loving tradition during the festive season that you can use all year round to ensure your customers receive a magical experience, when they choose to have a cuppa from your mobile coffee cart. The big coffee chains are known for their festive holiday cups this time of year. Brightly coloured with a winter festive theme they aim to distinguish themselves from competitor brands and add a luxury feel. This year Starbucks caused a stir with their festive holiday cups that steered away from the full red cups of recent years, and opted instead for a white cup with red accents. The idea was that customers could colour in the festive design, which was a fun activity to inspire further interaction with the brand. 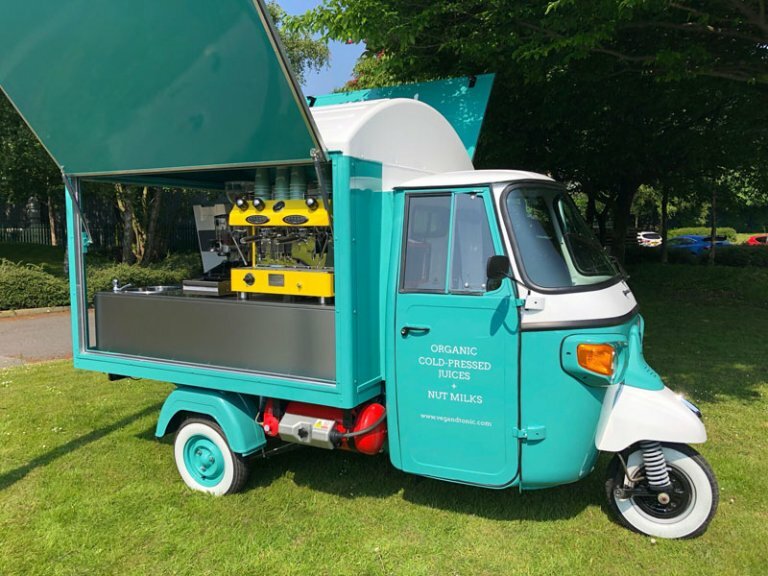 Your mobile coffee business may be on a different scale to the bigger chains, but owning your own business is even more of a reason to make your customer’s purchase even more special. Using holiday branded cups for your business goes that extra way to show the customer you care and has added benefits. For instance, serving coffee in a holiday cup could make your product look more premium, allowing you to increase the sale price. Also, coffee lovers love sharing pictures of their favourite cuppas on social media, which would be great advertisement for your brand. Holiday cups could be used for all sorts of occasions, such as Valentine’s Day or Easter. To ensure the best response to this brand promotion you could use them for a specific event where there are sure to be large crowds. For example, a family day event during the Easter holiday would be an opportune time to feature friendly bunny ears on your holiday cups. If you like the idea of using holiday cups but intend to work at a fixed location rather than a holiday linked event, then you may want to start offering the holiday cups a couple of weeks before the day in question. This would add a buzz in the atmosphere and increase the likeness of passers-by making a mental note to get a coffee from your stall before the date in question. 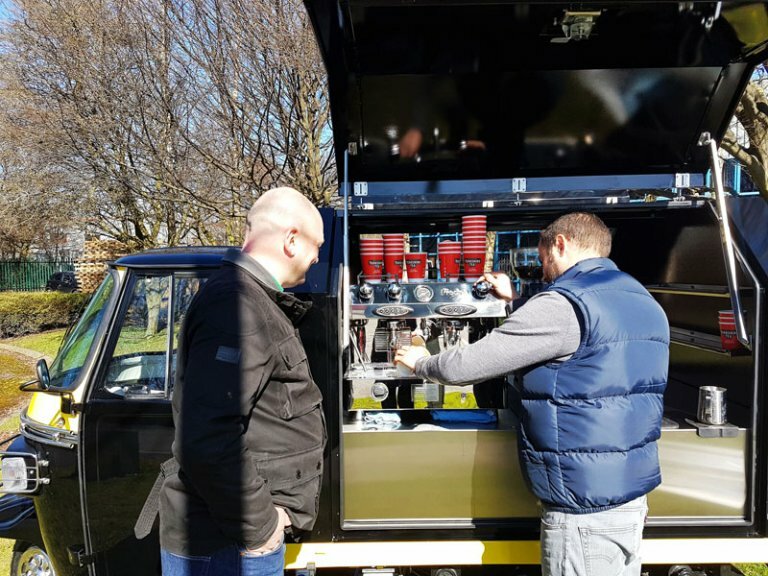 The Big Coffee understands the need for ensuring your mobile coffee business stands out from the crowd. 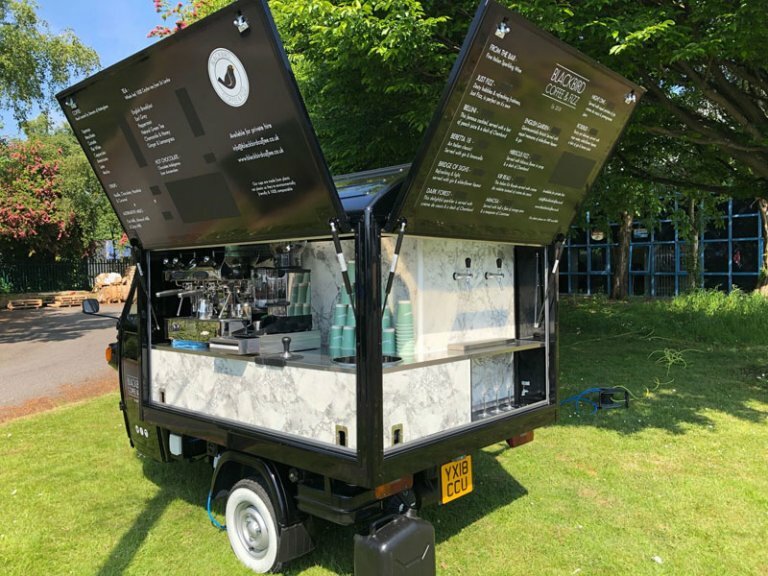 We have the expertise to build you a bespoke coffee cart that will help you give your customers a magical coffee experience all year round. To find out more contact us today on: 01482 655020. Get our free brochure today.